Teaching Schools are a new designation of schools and are a key part of the government’s commitment and drive to raise standards in schools by allowing outstanding schools to develop and disseminate excellent practice. 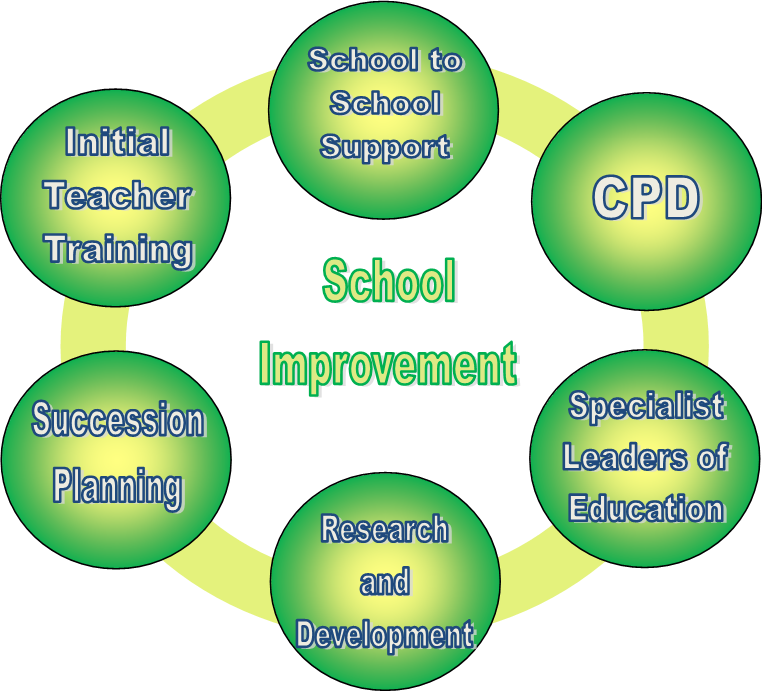 Teaching schools provide training and development for new and experienced teachers and leaders. Teaching schools are among the best schools in the country. They are outstanding in all areas of teaching and learning and leadership and management. They have a track record of working with other schools and providers to raise standards for children and young people beyond their own school. The Durham Teaching School Alliance serves a wide geographical area working with, and supporting schools, from all phases. It is the only Teaching School Alliance in Durham with two lead schools from the Early Years and Primary sector: Prince Bishops Community Primary School and Etherley Lane Nursery.